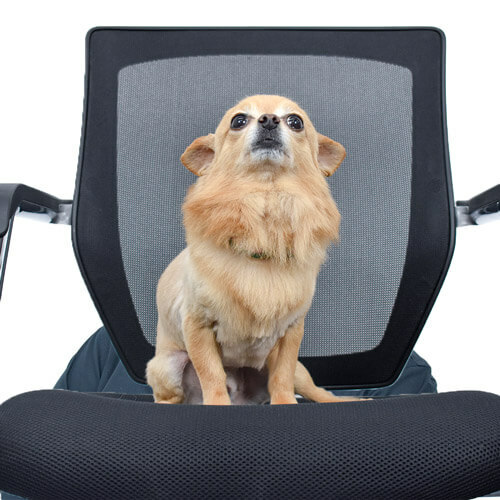 Cole is the director of the company and is involved in the day to day operations. 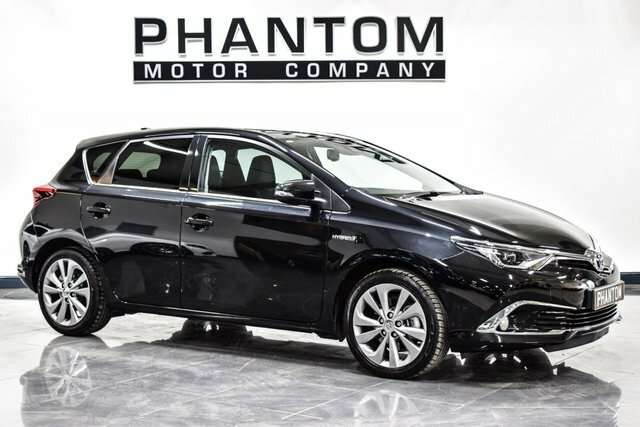 From buying our luxury and prestige vehicles, to looking after our long established clients and everything in-between. 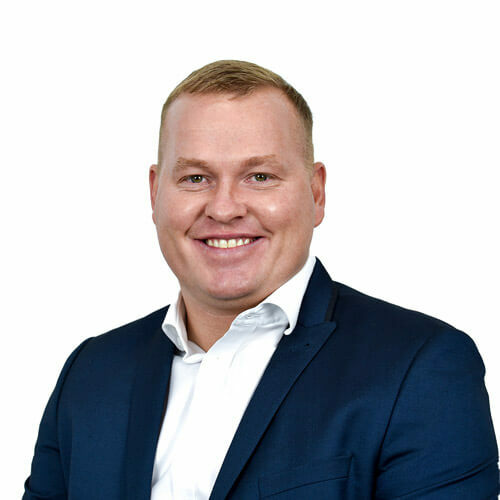 Cole is always using his many years of experience in the industry to take the company and its staff towards new levels. 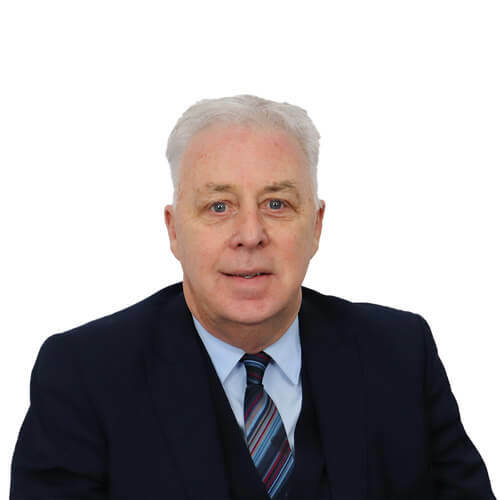 David is our sales manager and brings with him a wealth of experience having worked in the industry for over 50 years. 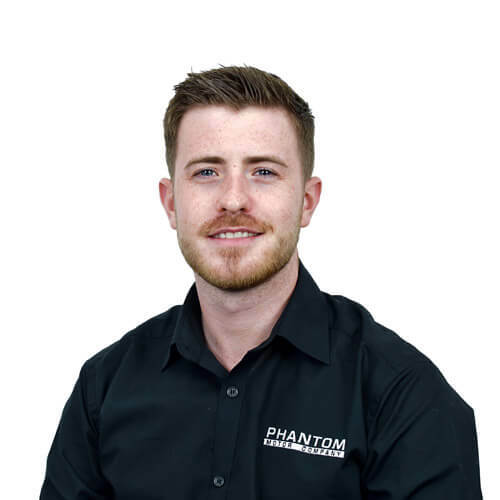 He has experience in every aspect of the field having started as an apprentice at 17 to working his way up to dealer principle at various franchise main dealers all while gaining various industry recognised accolades. 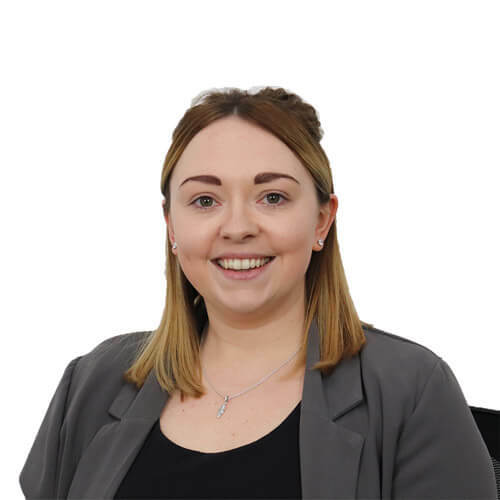 Lucie is a relatively new addition to the company, joining as our Operations Manager back in May 2018, she has quickly become an integral part of the team and is a bit of a jack of all trades, from accounting to HR and she brings a wealth of experience with her having worked in some of the biggest companies in the UK. 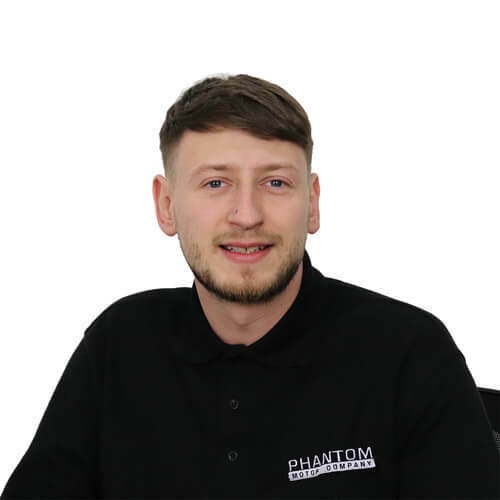 Reece has been with us for several years now and is our Marketing Manager, from running our social media accounts to creating eye catching videos for each of our vehicles, he has been vital to the digital growth of our business. 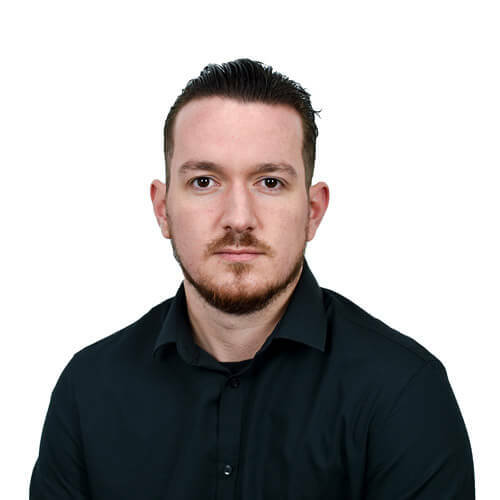 Joe has been with the company for over 6 years now, starting off in charge of advertising our vehicles he has grown with the business and is now Head Of Marketing & Advertising and oversees the rest of the team to ensure all aspects are to the highest possible standard. 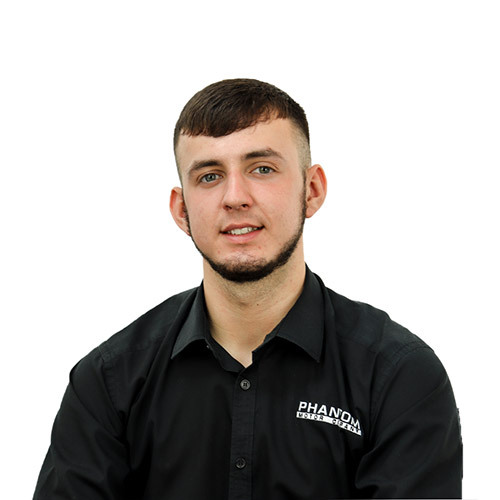 Lewis is the youngest member of our team and has recently joined us full time as an apprentice, having previously helped us out over weekends and school holidays as a young man. 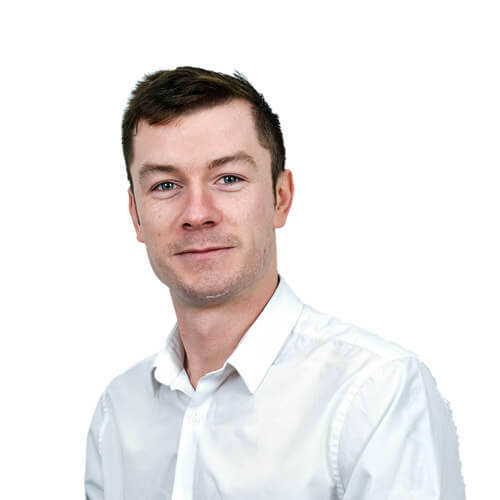 He now assists the rest of the team with numerous daily tasks as he continues to progress his career with us. We are investing in the future with young Lewis and as part of his ongoing training with us he is also studying towards a business management diploma at college. 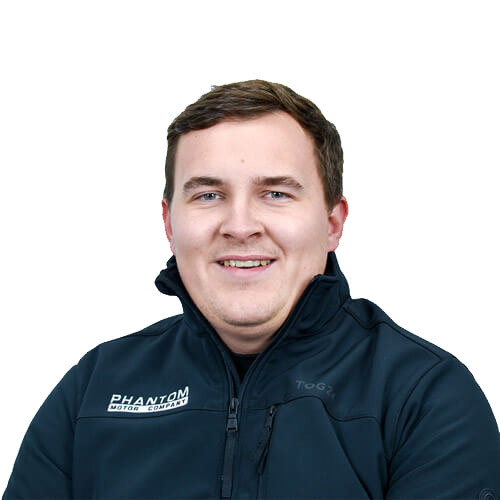 Christopher is our full time photographer tasked with ensuring all our stock is fully prepared and photographed to the highest standard. 'Tommo' has a keen eye for detail and makes sure to capture even the tiniest of details on our beautiful vehicles. As a team, they are responsible for a wide variety of duties. From making sure our vehicles are advertised correctly, to maintaining our social media platforms and everything in-between. 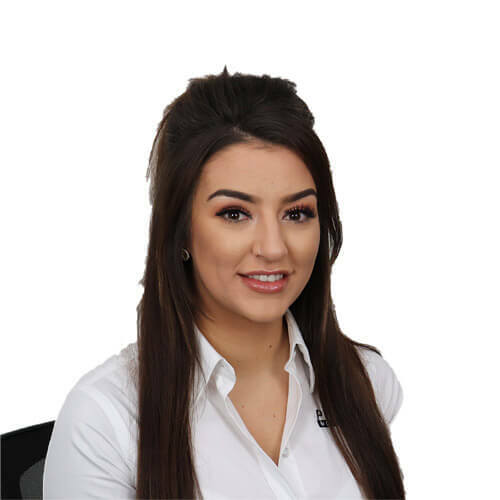 It's ultimately their responsibility to make sure the day to day running of the business runs smoothly to ensure our customers have the best possible buying journey. 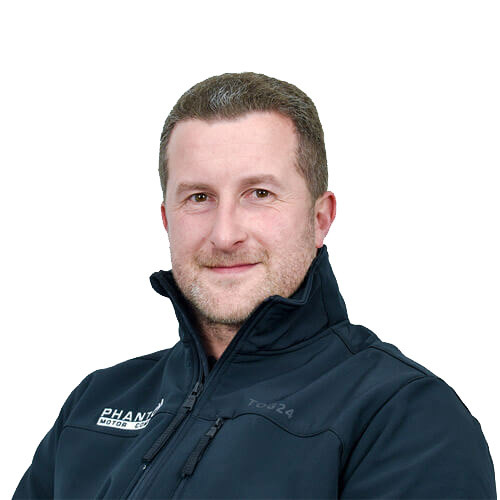 Lewis is our Service Manager and oversees our team of highly skilled technicians, ensuring that all our vehicles are fully prepared and inspected before being offered for sale. 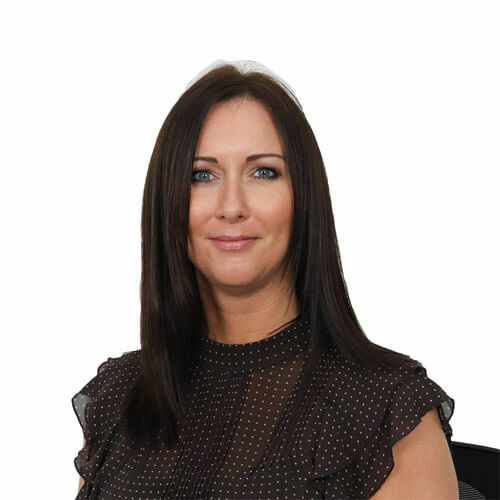 Nicola recently joined the team as our after-sales manager and bringing with her a wealth of experience and her cheerful personality, she gives all our customers first-class customer service every time and is always happy to see customers walk away with a smile. Lewis and Nicola ensure the smooth running of our after sales department. Together they manage our in-house technicians and make sure the car has a multi-point check prior to going on sale. They also handle any issues that may occur after you have purchased your vehicle to make sure you are happy. 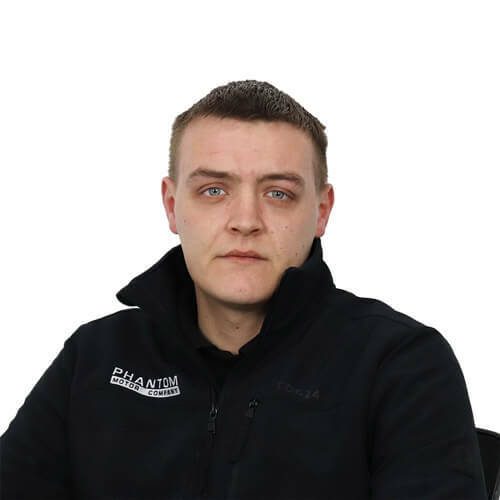 Kieran is our head mechanic, tasked with ensuring all our vehicles are pre-delivery inspected and ready for delivery. Will full industry accreditation and a vast knowledge of prestige and performance vehicles he has been an important appointment to the team and continues to keep up the high standards we have here at Phantom. 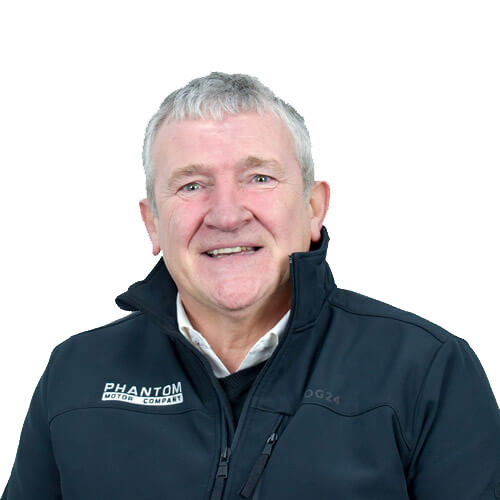 Dale has been detailing prestige vehicles for over 8 years now, joining our team in 2017 he has been an important appointment as he makes sure all our vehicles are spotless prior to going on sale and again before delivery of any of our vehicles. 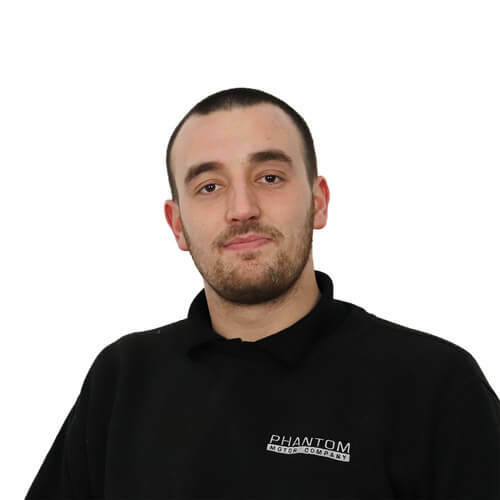 Adam has recently joined the team and helps maintain the high standards we set on our vehicles, he is tasked with making sure that all our vehicles are clean, fresh and customer ready every time. Ian is one of the first people you will see when visiting our showroom. He makes sure all vehicles are clean and ready for you to view. A man of many talents, he's also a dab-hand in the kitchen, doing a great job of feeding the staff. Hi, My names Buster. I've been with the company for the last 8 years. I love chicken fillets and like to ride in fast cars. My job role here is to chase the postman away and secure the perimeter.